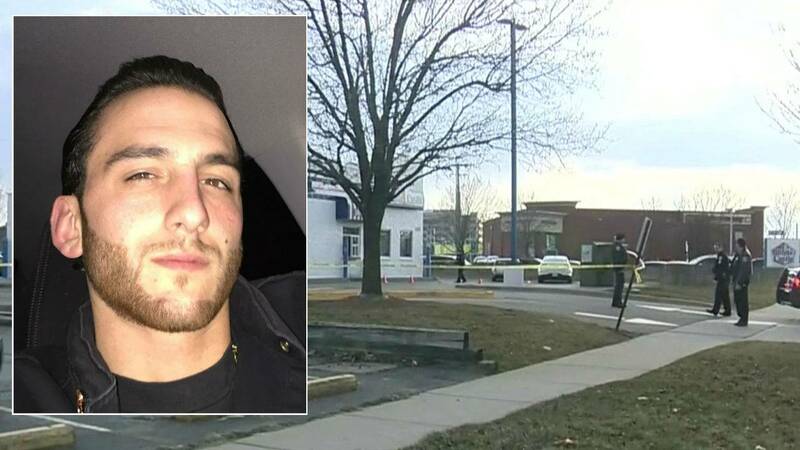 ROYAL OAK, Mich. - The man fatally shot by a Royal Oak police officer Tuesday night while in line at the drive-thru of a fast food restaurant was identified Wednesday and authorities have yet to release details in the shooting. Antonino Thomas Gordon, 28, of Commerce Township, was pronounced dead at the hospital. 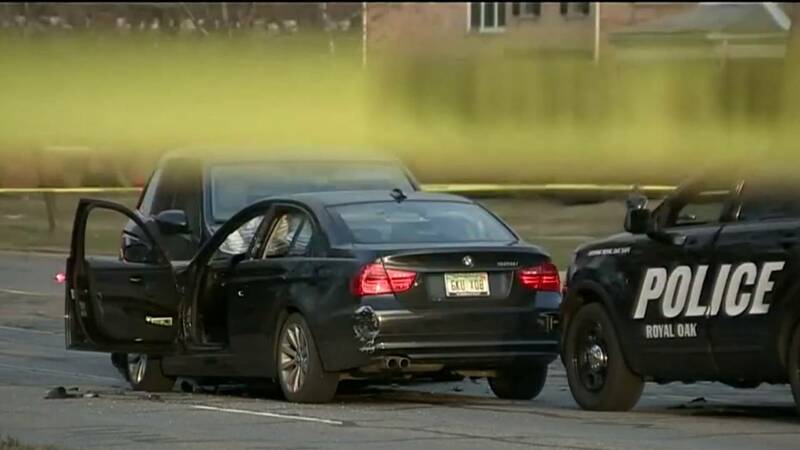 The incident started at about 6 p.m. when a Royal Oak police officer attempted to stop a BMW on Woodward Avenue near 13 Mile Road. It is unclear why a traffic stop was initiated. Police said the driver fled. 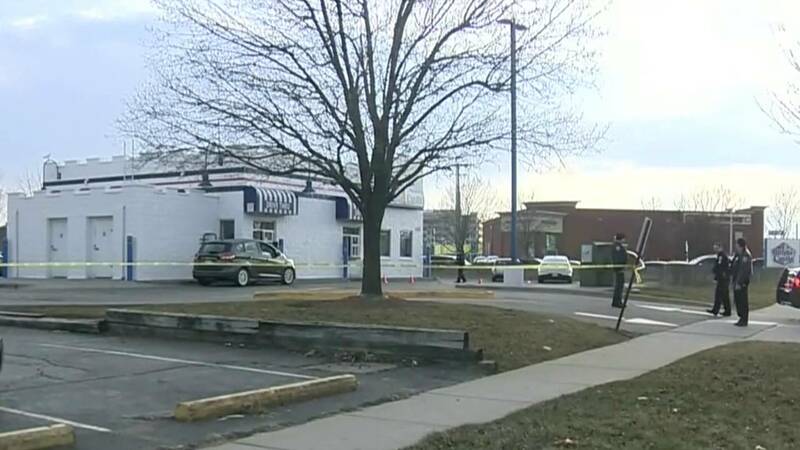 "He was stopped and then he fled from the officer and he went actually through that White Castle parking lot, too," said Royal Oak Police Chief Corey O'Donohue. "Then the officer lost him in traffic after that." 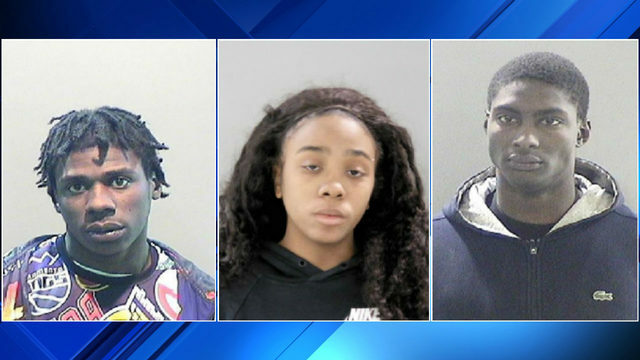 The same officer saw the same vehicle a short time later in the drive-thru of a White Castle restaurant in the area of 13 Mile Road and Coolidge Highway..
"Fifteen minutes later, (he) got in line and was picking up food at the drive-thru," said O'Donohue. The officer exited his vehicle with his gun drawn. "The officer approached the driver at that point, and our officer shot at the driver, striking him," said the chief. It's still unclear why the officer fired at Gordon. After being shot, the driver fled eastbound and crashed head-on into a minivan 1/4 of a mile away on 13 Mile Road, near Shenandoah Drive. Several witnesses said they saw the whole incident. "We saw the cop pull up to White Castle, and we saw him get out and draw his gun immediately. We heard four or five gunshots," said one witness. "We could see him swerving and driving really slow, and he looked out of it. And then he just started coasting into oncoming traffic, and I assumed that he passed out." 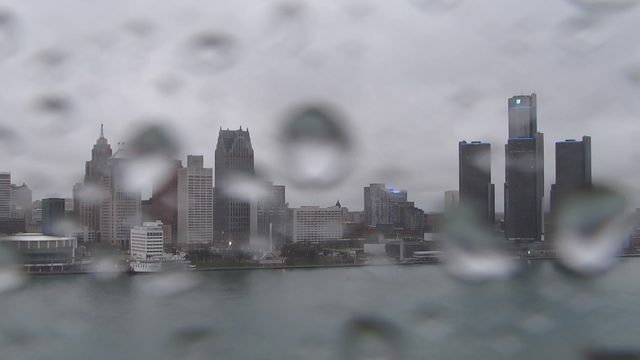 According to officials with the Royal Oak Police Department, Gordon had a criminal bench warrant for his arrest. The Oakland County Sheriff's Department is investigating the deadly shooting. The officer involved has been placed on administrative leave. 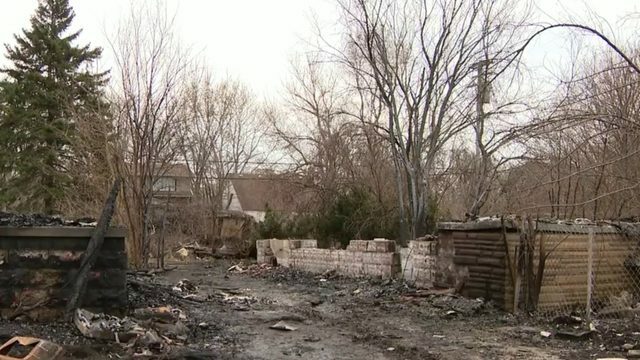 "The loss of life is tragic, and the Royal Oak Police Department understands the public's desire for more details of this incident, yet it would be inappropriate to release partial information until the investigation is complete."